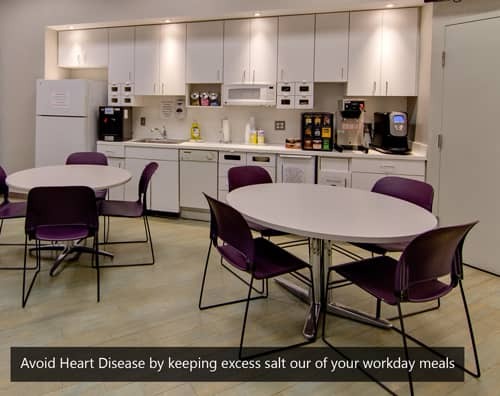 Recent studies have uncovered the harmful effects of sitting throughout the workday. Sitting increases one’s risk for heart disease, which causes 1 in 4 deaths among men and women in the United States. Whether in an office, or working from home, most of us do a lot of sitting. On top of that, people are busier than ever before and regular exercise can be tough to fit into the day. Have no fear! Below are some simple options that can help lower one’s risk of heart disease and stay physically fit. Take 5 minutes in the middle of meetings or projects to do lunges, wall push-ups, and jumping jacks. Complete a few sets of each exercise to get your blood pumping and clear your mind before tackling a new project. Add in some stretch breaks and occasional laps around the office and reach the CDC’s 30 minutes of activity per day guideline in no time! Here at AdvantEdge most of our business centers provide access to fitness centers in the same building. 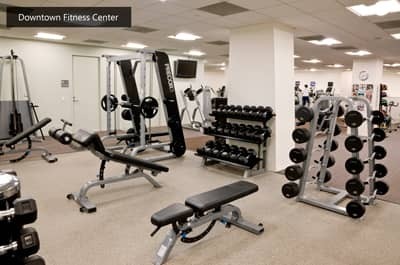 With fitness amenities built in, clients don’t have to pay for individual gym memberships and employees can work out on their own schedules. 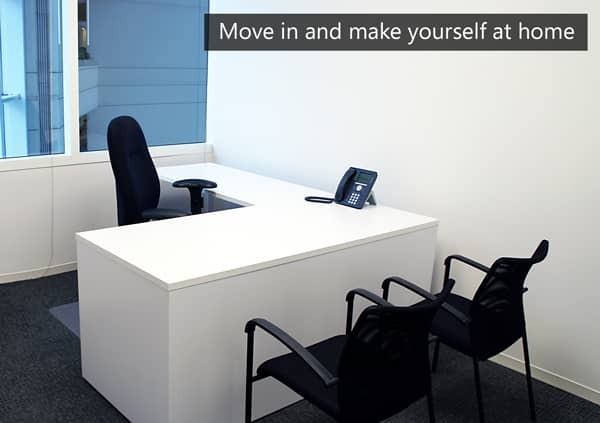 If you are looking for office space with healthy amenities click the button below to learn more about our centers. Getting up each hour to walk and get a glass of water or take a lap around the office can dramatically reduce the harmful effects of sitting all day and help you stay focused. Making a reason to get up often can help you inject more physical activity into your workday and help you accomplish other health goals such as drinking 8 glasses of water or getting at least 30 minutes of physical activity each day. Eating a healthy diet and getting active are important to keeping a healthy heart. Because professionals are busier than ever, regular workouts can be hard to schedule; however, with a few simple breaks throughout the work day you can build more physically fit and focused workplace lifestyle.